Showbiz industry is all about innovation and creativity which will make them unique. There are many people in the world but something which identifies them is there uniqueness. Audience always expect something new from the showbiz industry since there are many people who make their way in every year. In Showbiz we caught with a person who made the world look back with freaking forehead tattoo. He is none other than Actor Matthew Gonzales who had an eye tattoo in his forehead. The recent photo of the actor didn't seem to have the tattoo!!!!! 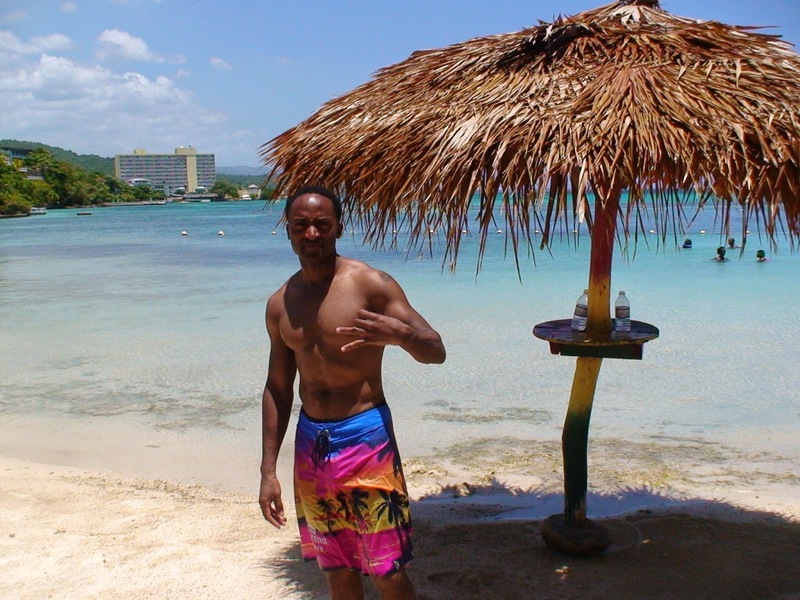 The actor seemed to have posed for this picture on the beaches of Ocho Rios Jamaica. The tattoo photo was taken while he was shooting for his TV series trailer. So the tattoo was nothing but a makeup which seemed to be so real. The actor has many TV series lined up this year and he seems to be a promising actor. He’s got the uniqueness which will help him create an impression among all odds.